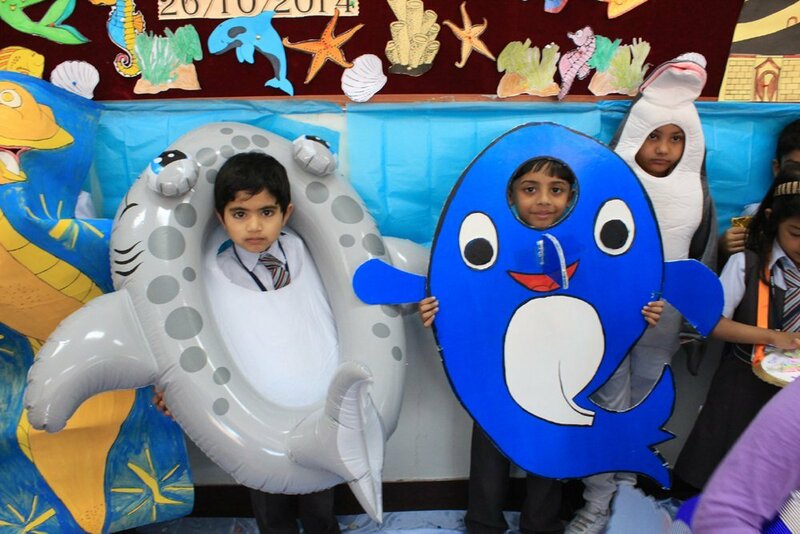 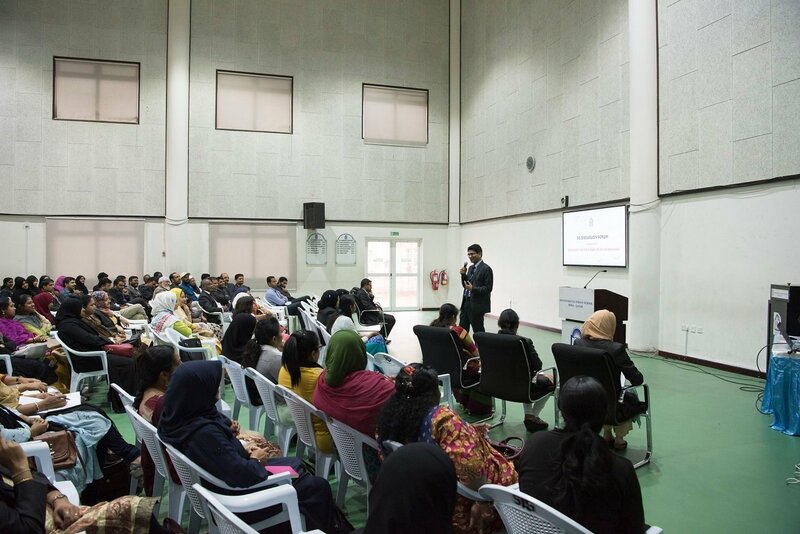 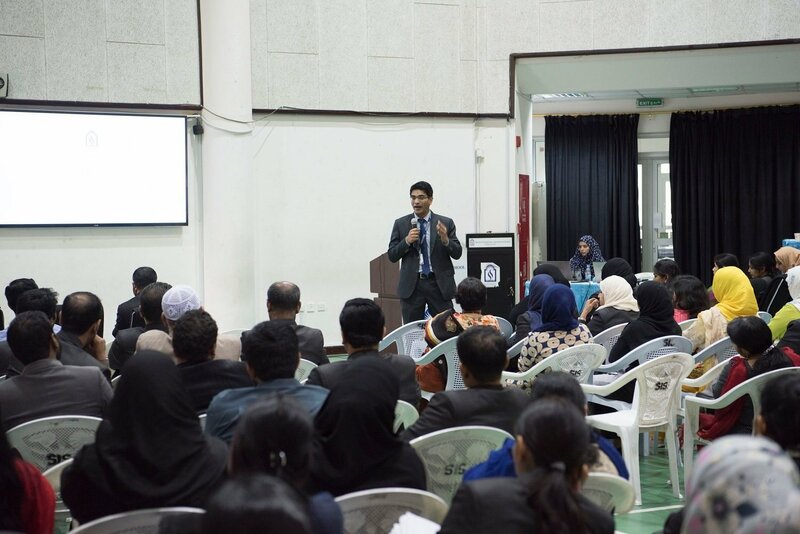 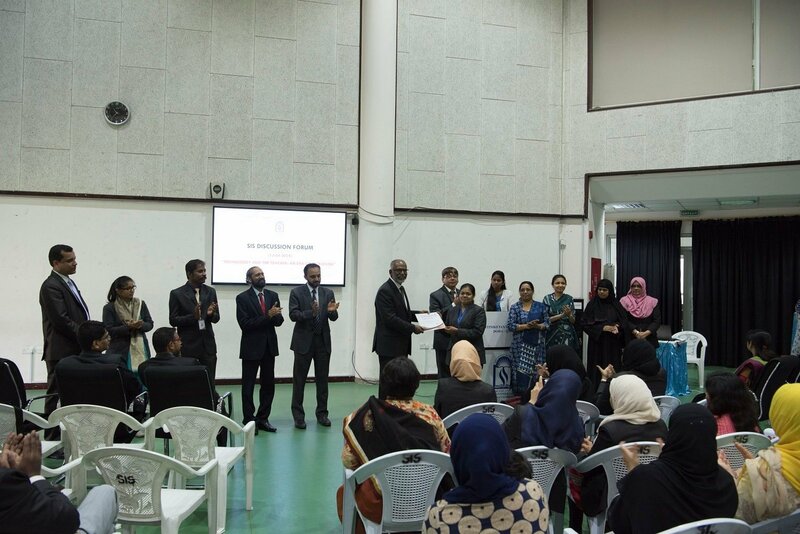 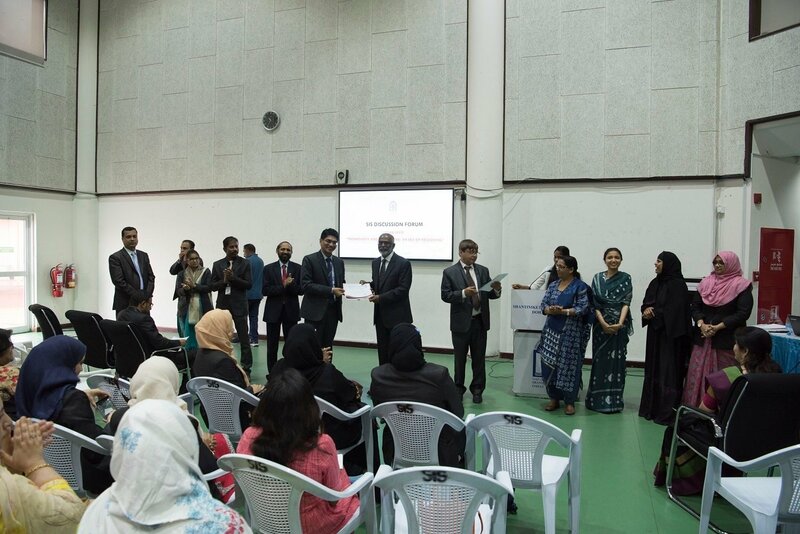 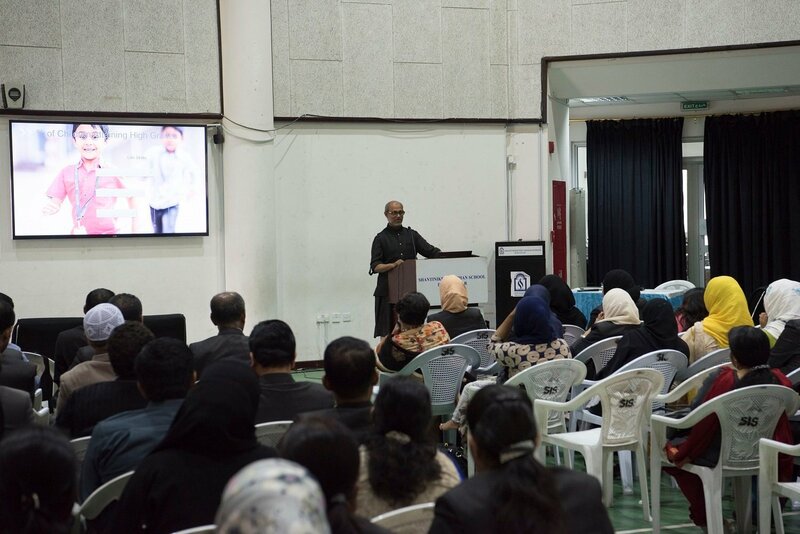 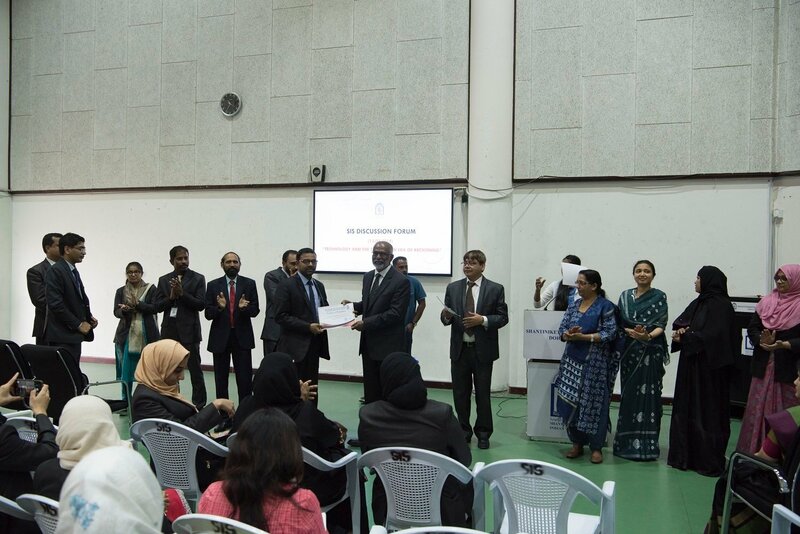 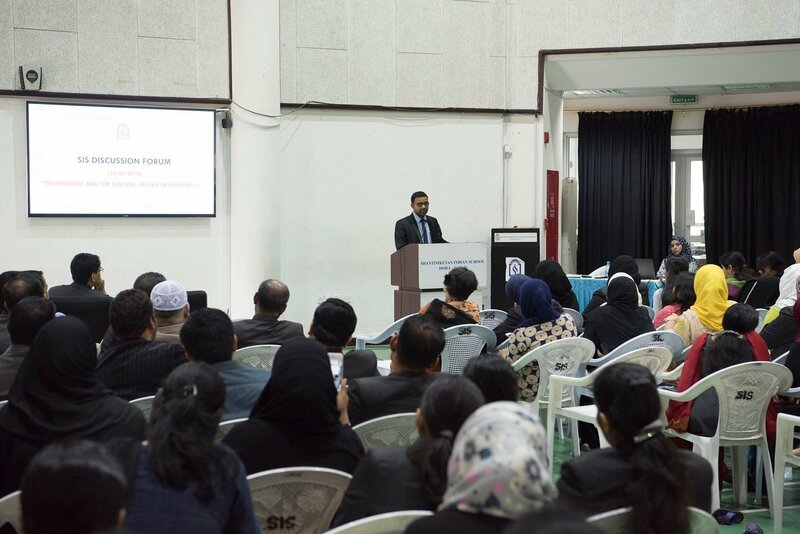 Aimed to amaze and inspire the beauty and diversity of marine environment, SIS KG and Primary Wing celebrated Marine Festival on 26th October 2014. 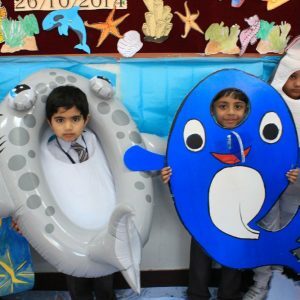 As a part of the event, Role play on sea creatures was conducted which provided an opportunity for the tiny tots to learn more about marine environment conservation and sea life. 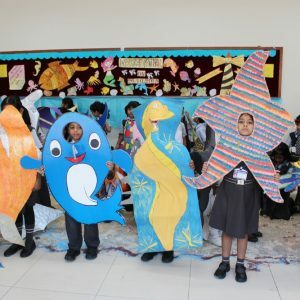 Display boards created by the teachers and students integrated with values, emphasized the importance of preserving marine beauty and culture and also reflected on the theme – impressions of life in and around the sea. 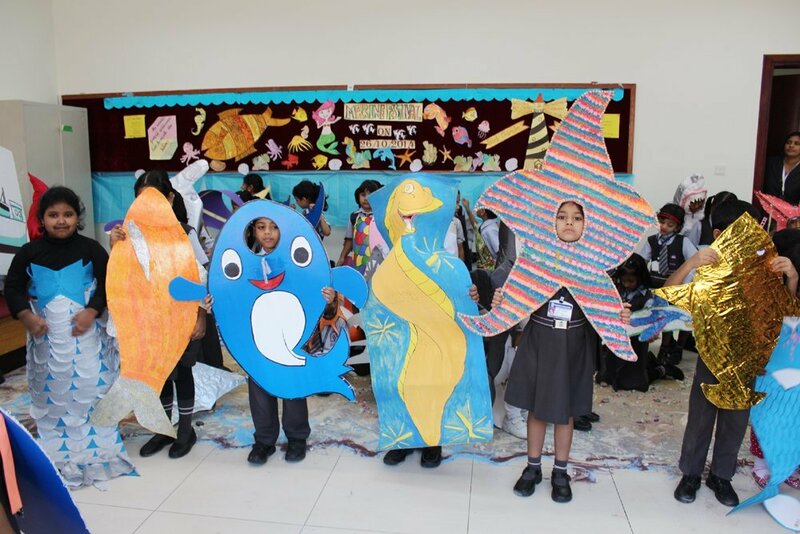 The attraction of the day was the artificial aquarium made by class II students, created an awareness on how we should care for our fantastic marine environment. 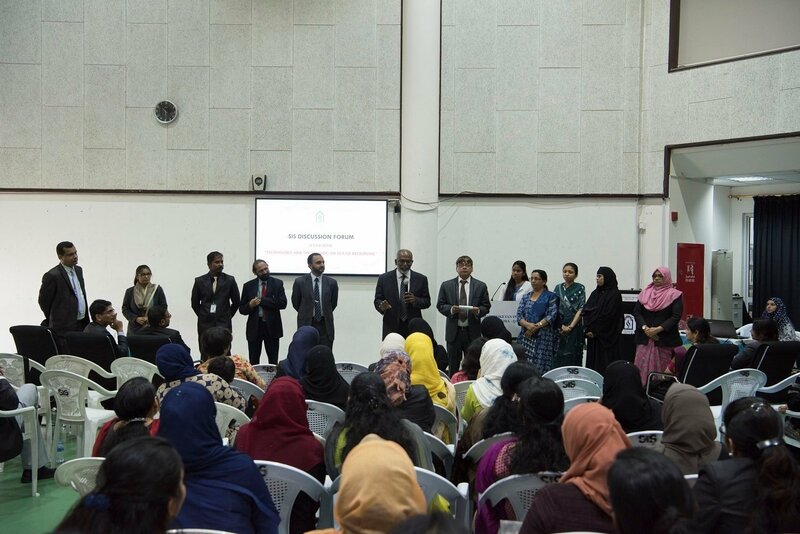 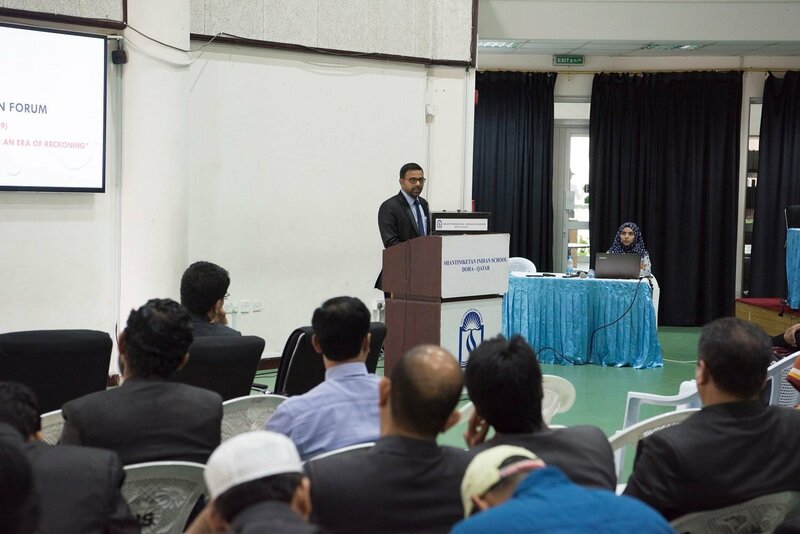 In addition, budding speakers from Class I and II stressed the need for a marine biodiversity. 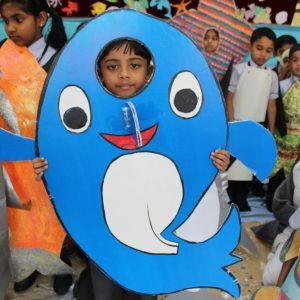 This celebration enabled the students to grasp the real purpose of celebrating Marine Festival. 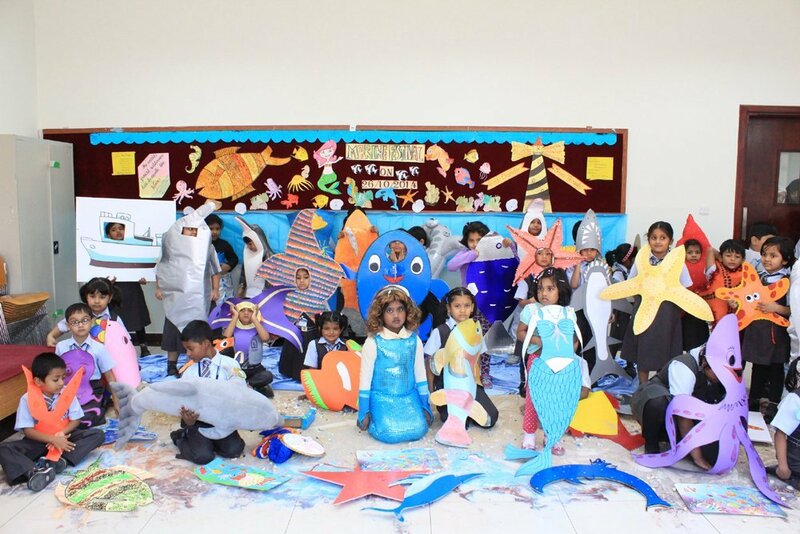 Children spent a day exploring the marine life, and admiring the beautiful nature around them. 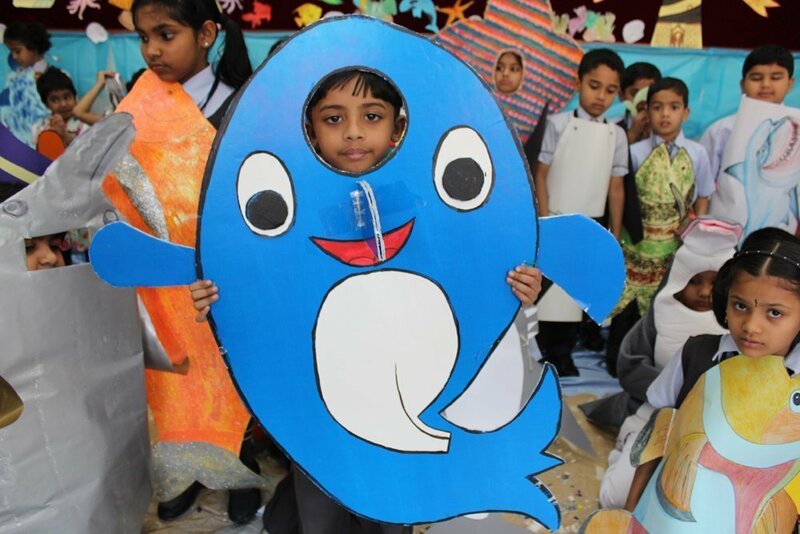 It was a wonderful experience for them as they shared their thoughts and ideas on issues concerning importance of oceans to life on earth. 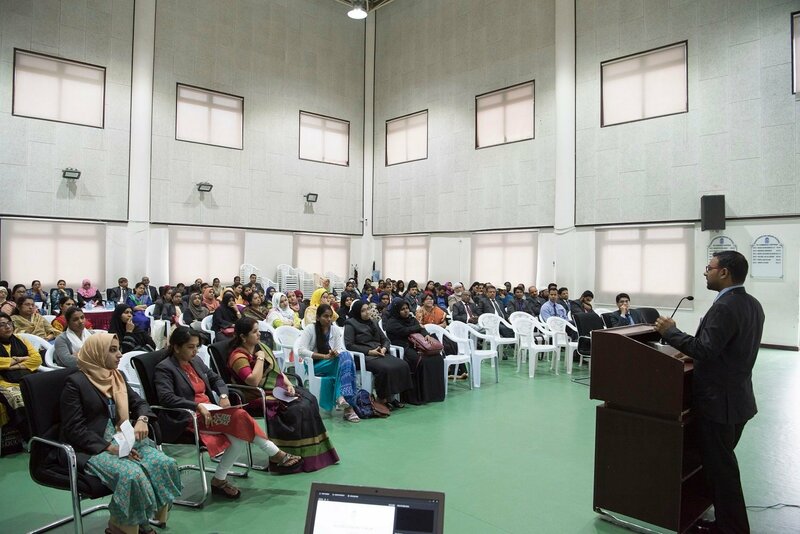 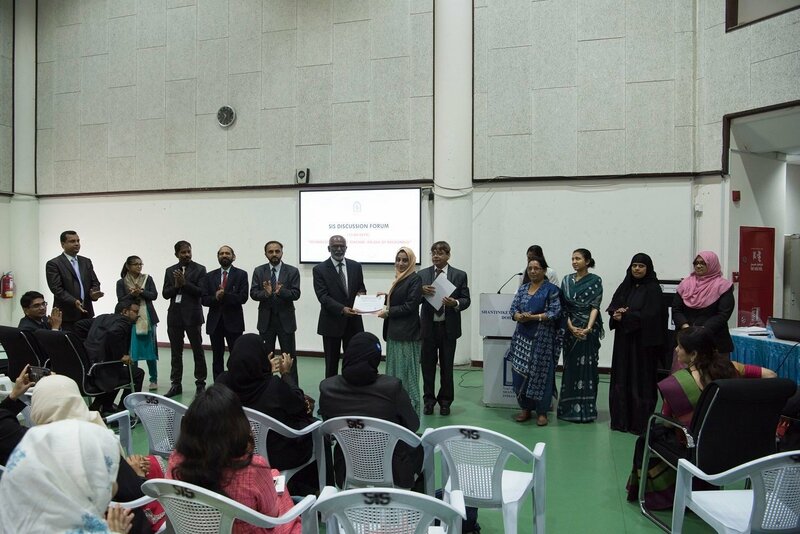 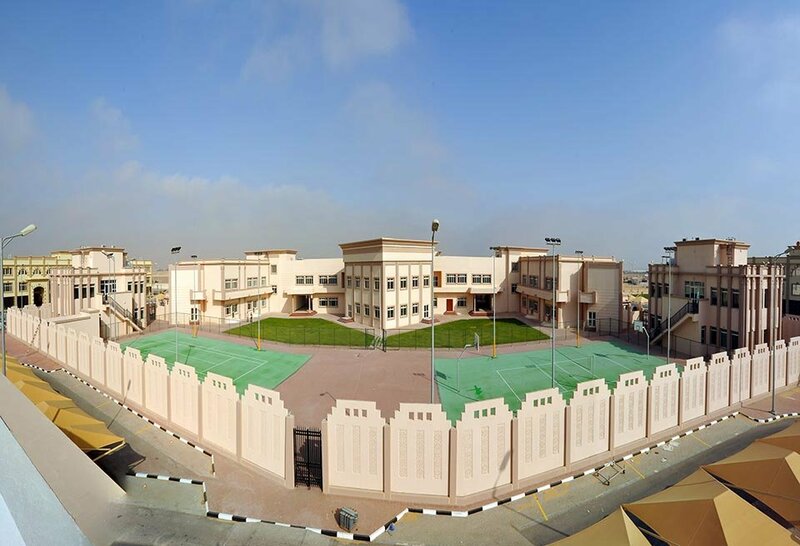 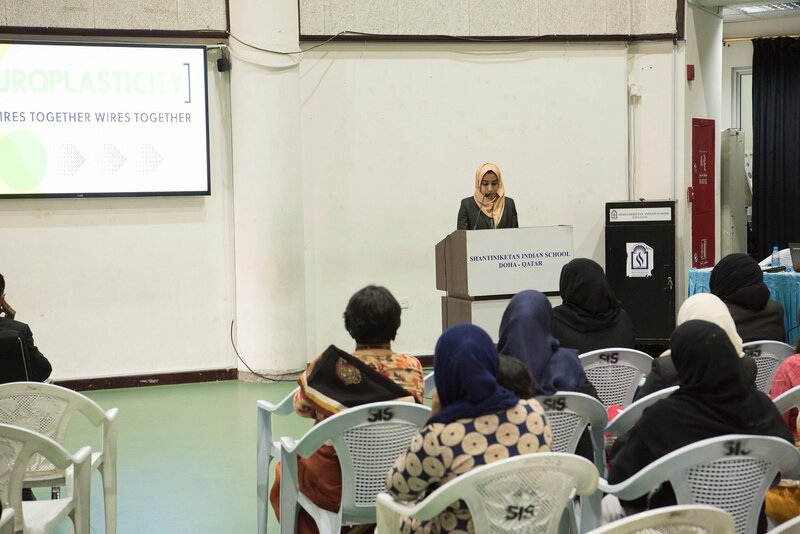 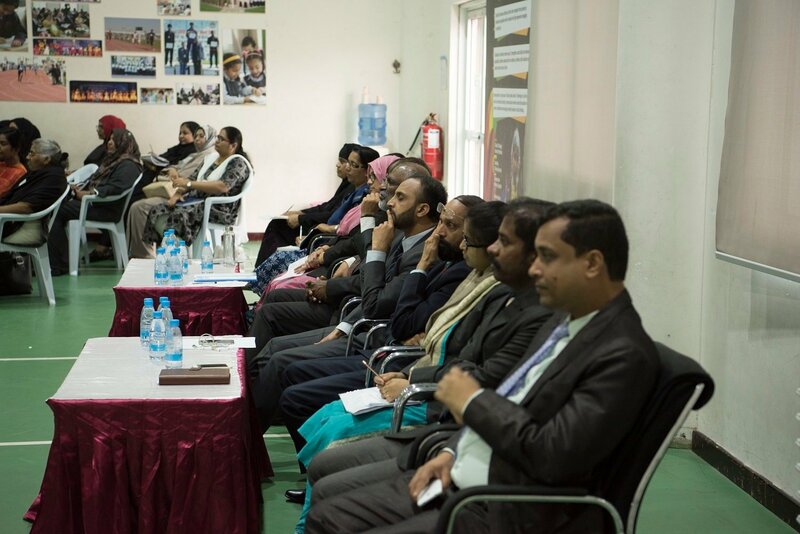 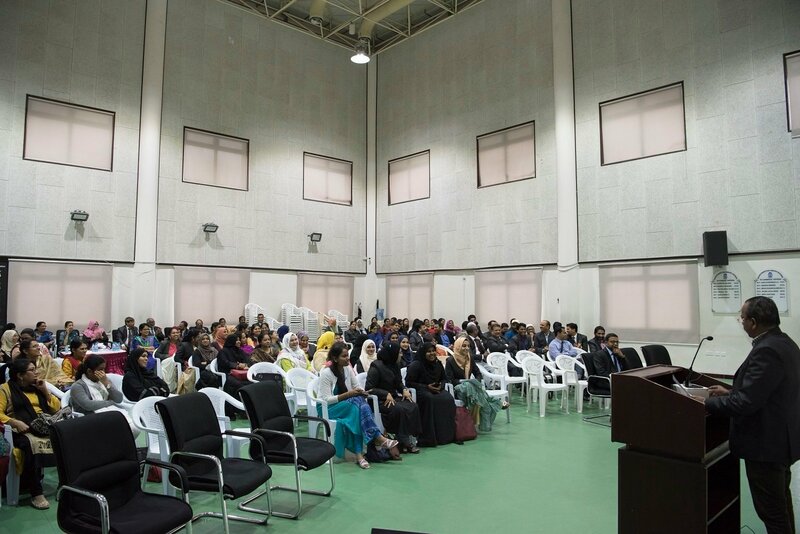 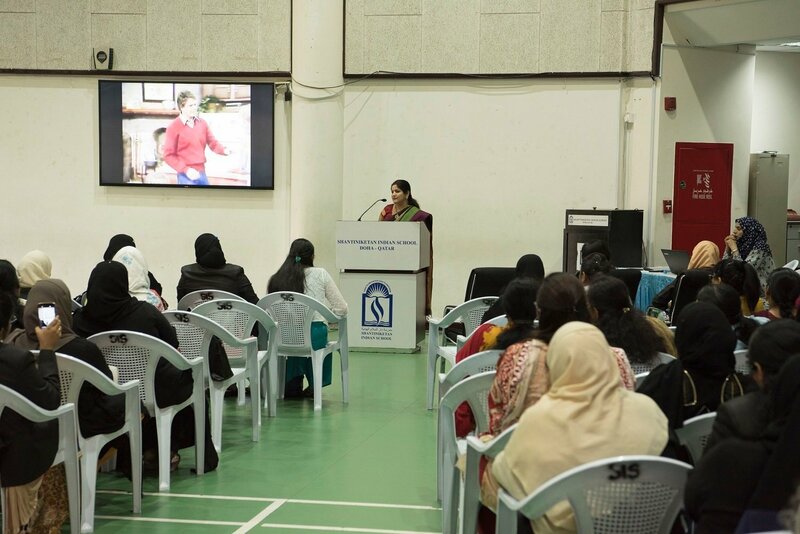 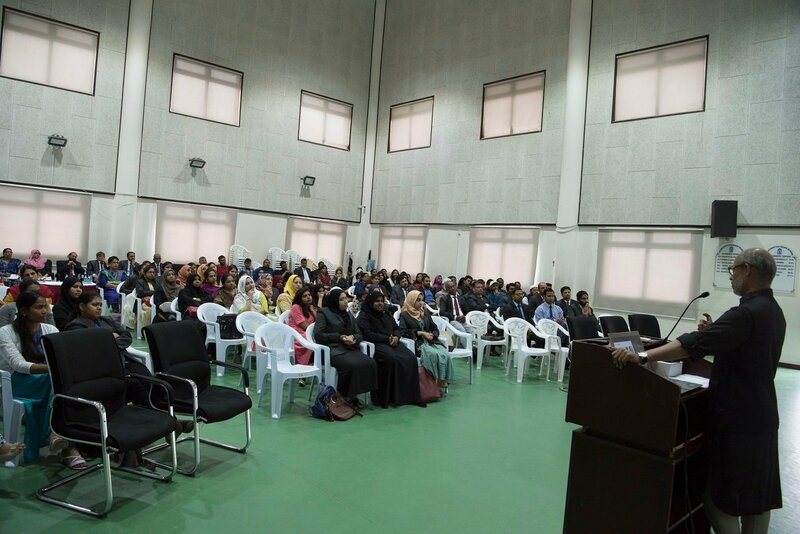 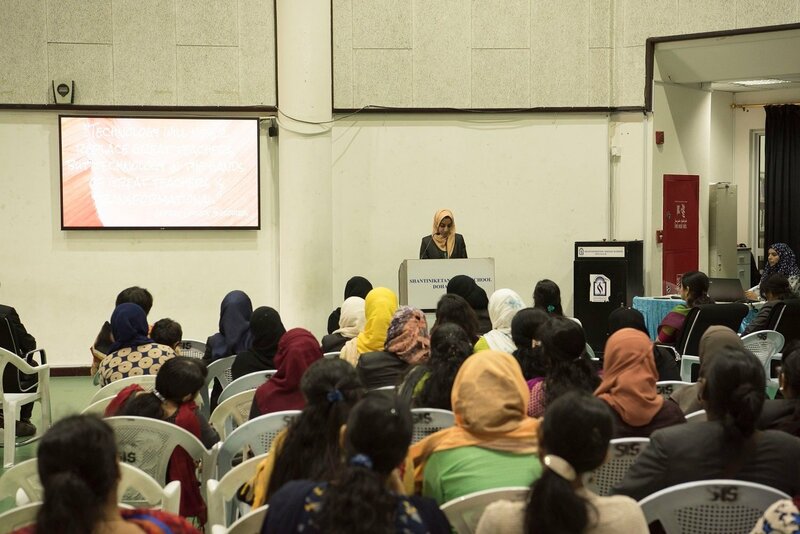 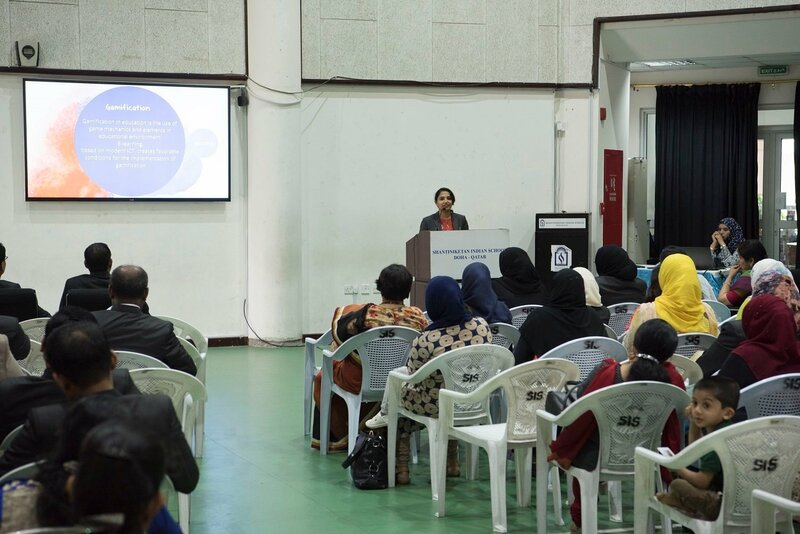 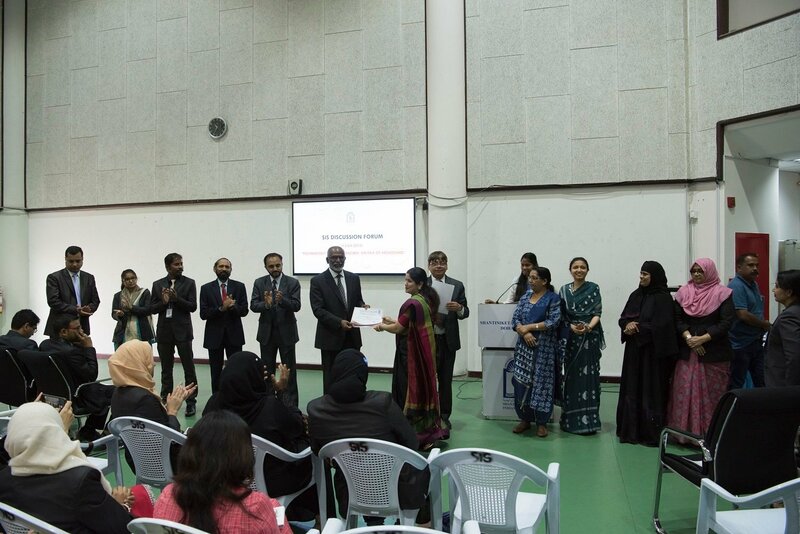 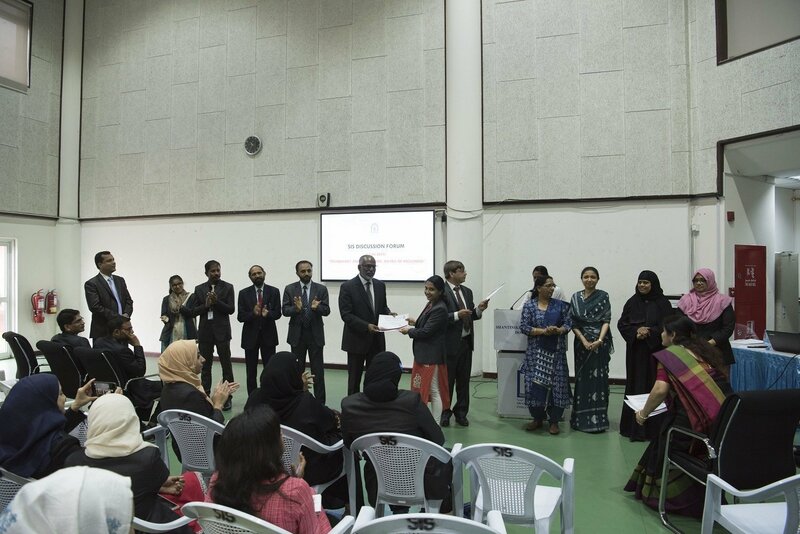 H.M Mrs. Mehjabeen motivated the students to step forward with the same zeal and enthusiasm in the upcoming events. 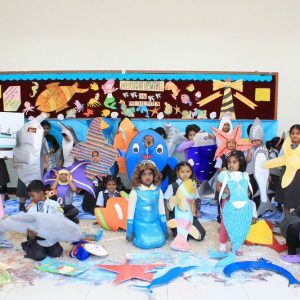 It was a day filled with excitement and joy which helped the students to celebrate the different aspects of marine environment.